LEDworx T5 Tubes are best described as hassle­-free lights. Flicker-free, energy-efficient, maintenance-free with no added requirements. 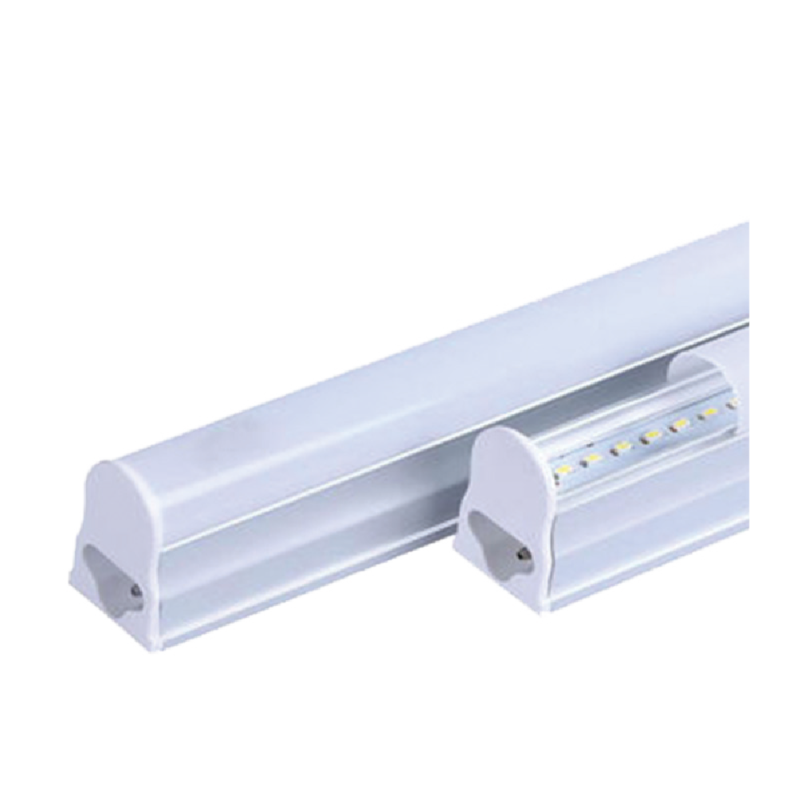 Available in various sizes, these lights are a perfect retrofit for your traditional fluorescent tube lights.